German brand FALKE is the first word in luxurious socks and hosiery, their craft honed in the small town of Schmallenberg since 1895. 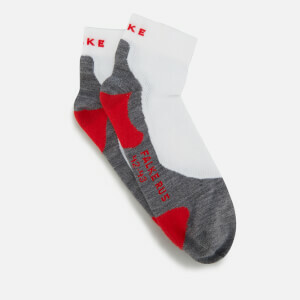 The brand began when Franz Falke-Rohen opened a knitting mill, with FALKE soon becoming renowned for luxurious knitted socks that were unlike anything else that came before it. 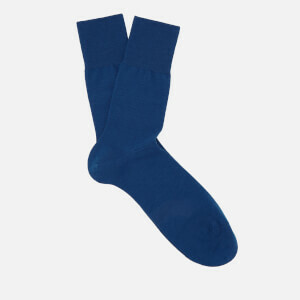 More than 100 years later and FALKE is still family-run, using years of experience and skill to create socks that are stylish, functional and have a quality that is unrivalled. 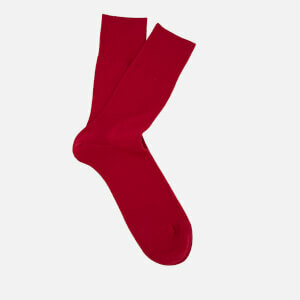 Shop FALKE socks on AllSole with free UK and international delivery available.